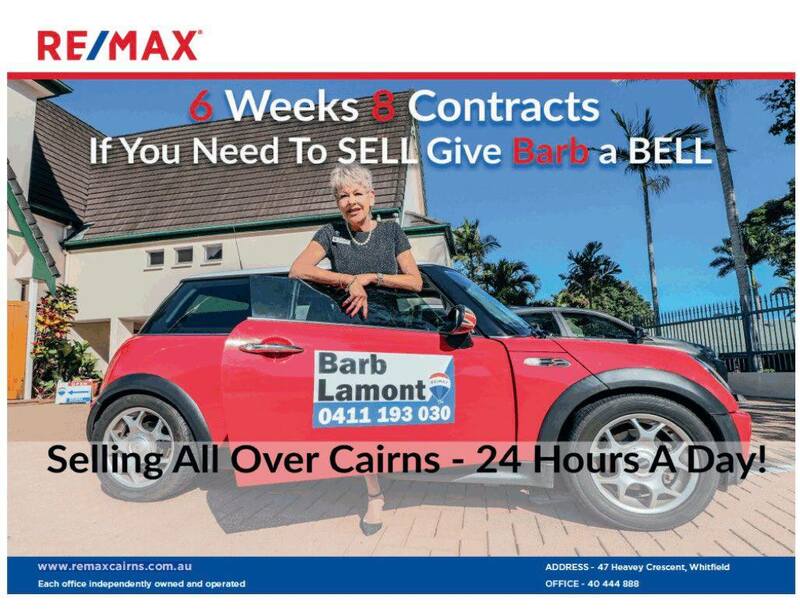 Get sold for the "MAX" with . . . When you are putting your property up for sale, you want to deal with someone local, experienced and who will offer realistic expectations based on the current market - because we all want this process to occur in a TIMELY and efficient manner, right? 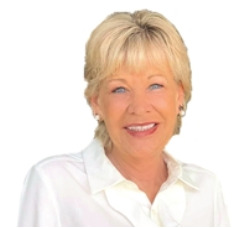 Ultimately it's our asset - so we are looking for someone with integrity, a tenacious work ethic, an accurate marketing plan and professional selling and negotiation abilities, someone exactly like Barb Lamont!